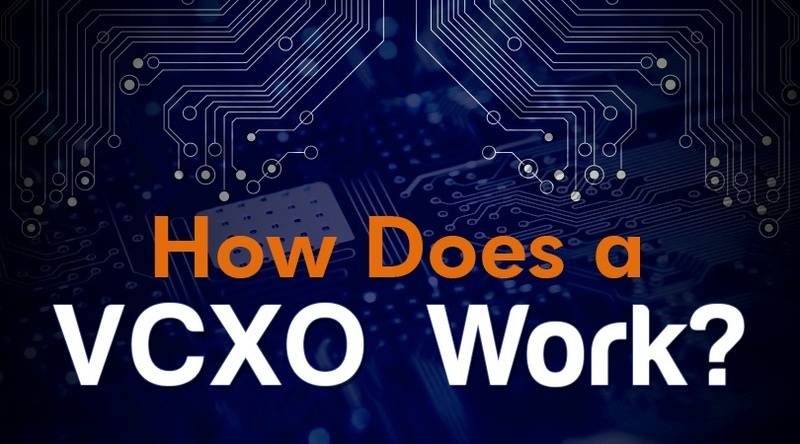 How Does a VCXO Work? 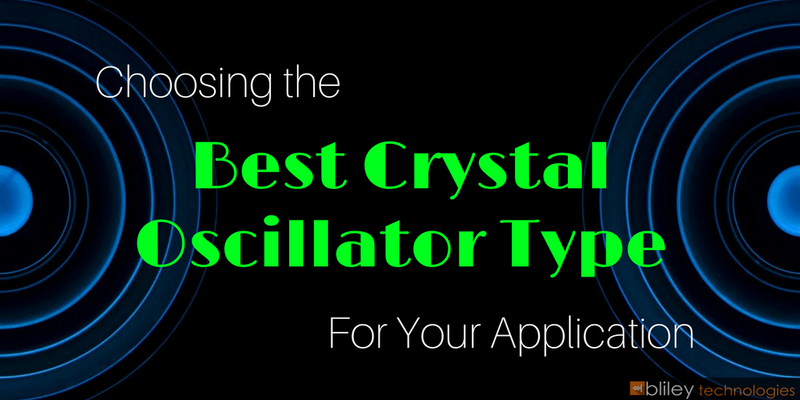 There are many different types of crystal oscillators. OCXOs, TCXOs, and VCXOs are some of the most common types of oscillators. Each have their own advantages and disadvantages. One of the core responsibilities of a lead RF engineer is to pick the oscillators that are an optimal fit for their designs and applications. 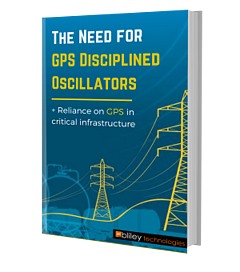 If you want to be able to fine-tune your frequency source and get a stable, dependable signal, a Voltage-Controlled Crystal Oscillator or “VCXO” might be just the solution you’re looking for. Let’s explore the benefits of the VCXO and how you can put them to work in your designs.